Prince William and Gary Barlow chat away at the Child Bereavement UK Dinner. 2. 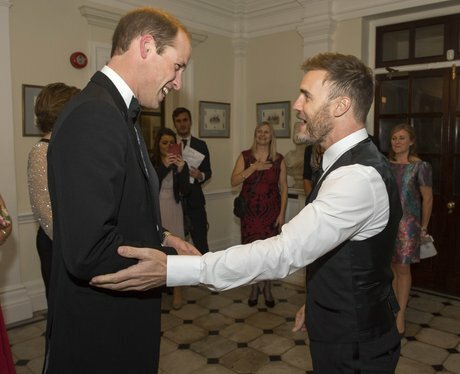 Prince William and Gary Barlow chat away at the Child Bereavement UK Dinner.